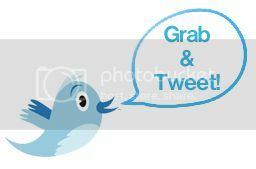 All Day Set Menu at The Pearl-Qatar! 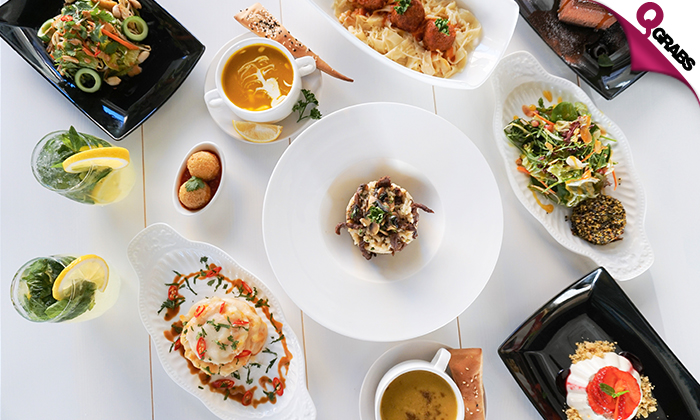 Enjoy an all day set menu for one or two at The Tea Club in The Pearl-Qatar! Stay refreshed with a lemon mint mojito through your meal! Have a relaxed dining experience with individual portions of soups, salads, main courses and desserts plus appetizers to share. 50% off seaside view and a luxurious dining experience! Tea Club’s first store came to light in the Kingdom of Bahrain in 2007. It was born as a unique concept aiming to offer customers a wide range of high-quality tea with more than 80 unique flavors. Prior to the launch, Tea Club founder spent years in research, training as well as traveling to many countries like China, Japan, Sri Lanka, India, South Africa, and more, in an effort to build an original concept to this brand. 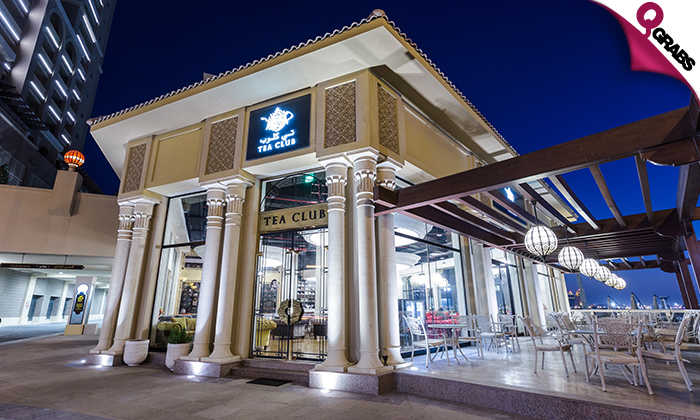 With the success the Tea Club achieved in Bahrain, the brand expanded its operations to the GCC and in December 2016 the first branch opened in Doha in the exclusive man-made island, The Pearl-Qatar in Porto Arabia. Since its opening, Tea Club Doha has become one of the best destinations to enjoy some of the best selection of tea from all over the world coupled with a tranquil evening and a nice sea-side view of the Gulf Sea.